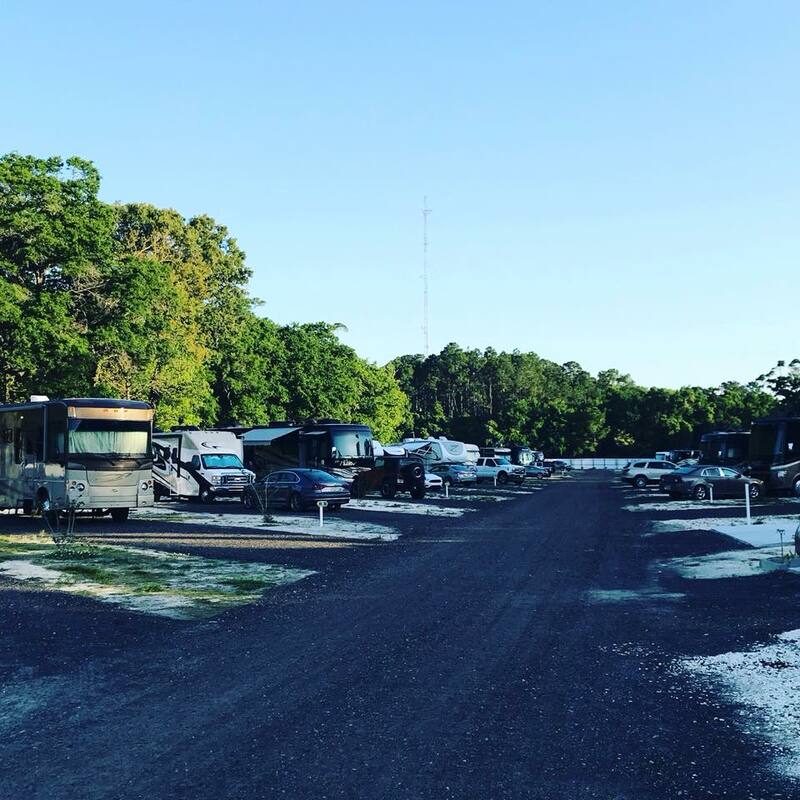 Wildwood Golf & RV Resort is located in Crawfordville, Florida on Coastal Highway 98. The town of Crawfordville is south of the state capital in beautiful Wakulla County. additional occupancy are charged $5 per night. Electric will be an additional charge for weekly and monthly rentals beginning May 2019. With all rentals you will receive free green fees for all occupants of the RV (golf cart not included).